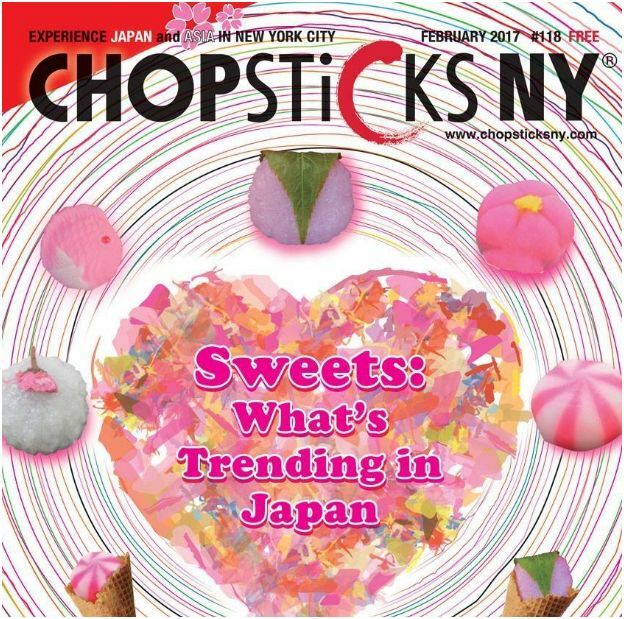 ChopsticksNY is NYC’s largest Japanese culture magazine with over 50,000 papers distributed throughout the city for free! ChopsticksNY magazine gives readers a chance to enter a raffle to win free giveaways with their new section: DEAL OF THE MONTH! Previous giveaway items have been tickets to sold-out concerts of popular Japanese artists Sekai no Owari, Momoiro Clover Z and Tomoyasu Hotei. This February, ChopsticksNY is giving away free Bradelis New York lingerie. In order to participate, visit the website or pick up your free magazine at your local Asian supermarket. ChopsticksNY also offers discounts to various Japanese businesses and brand-names such as KORIN (japanese specialty kitchenware store), Kimono House( Japanese specialty traditional clothing store), TEISUI (NYC’s very own izakaya) and AUBE Hair Salon (a popular salon from Japan), to name a few! No user commented in " ChopsticksNY Monthly Giveaways + Promotions "